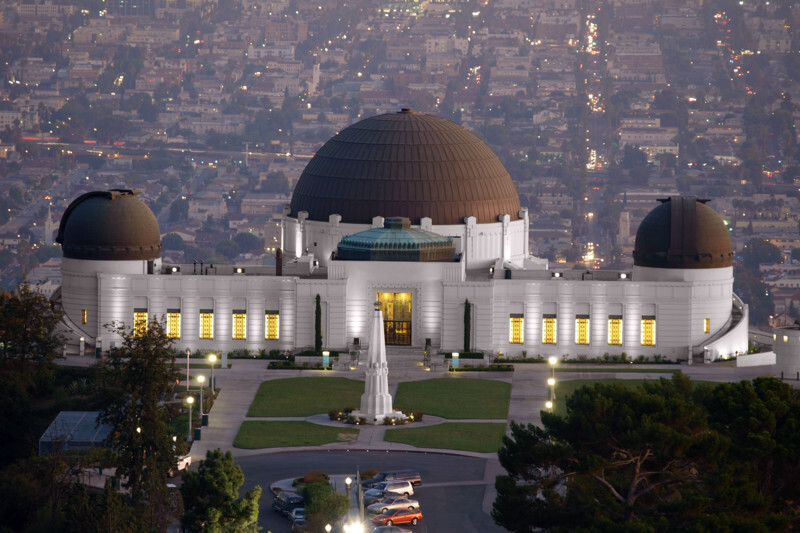 You've found the smartest way to book Los Angeles packages. Click a price below to see our unique "vacation grid". It's very fast and has a calendar format for easy comparison. 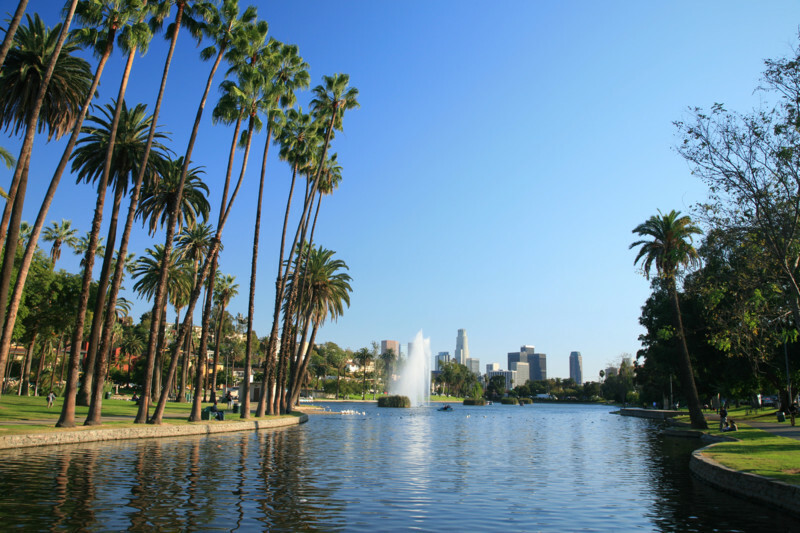 Our agents have been to Los Angeles - call us and we'll help you decide which hotel is right for you. 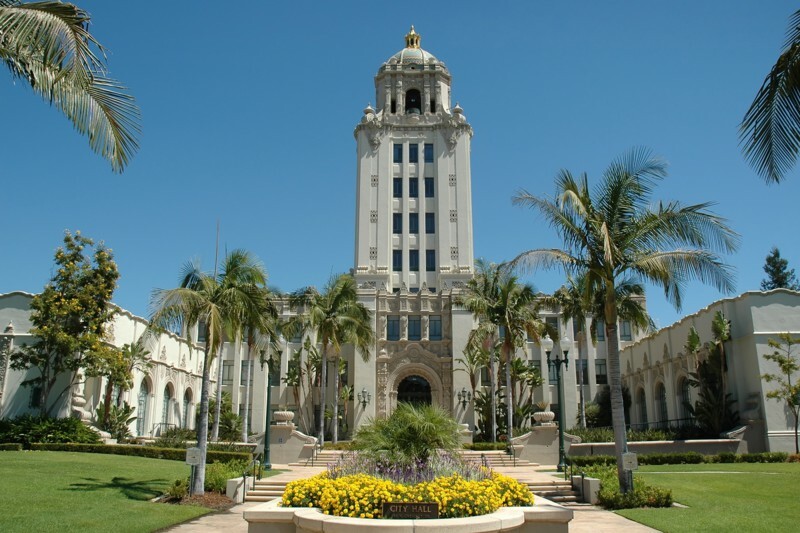 The large metropolitan city of Los Angeles, set in the sunny climate of Southern California, offers leisure travellers an abundance of choices. 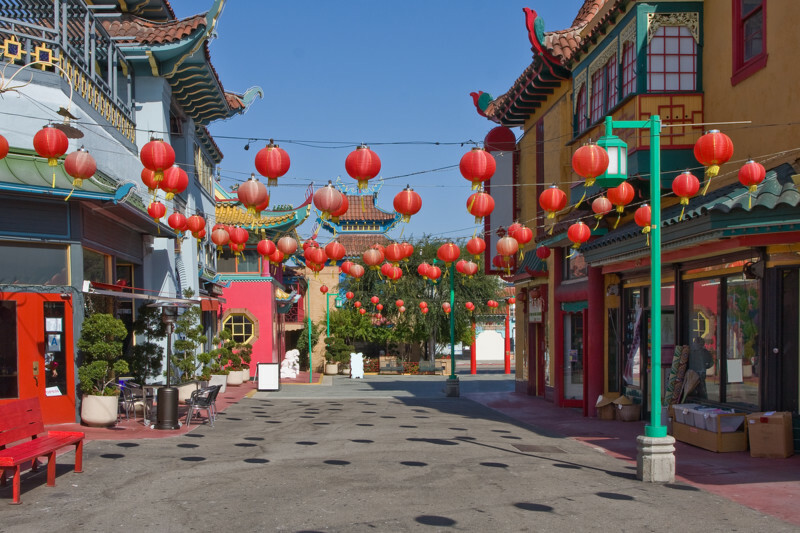 Anaheim is home to Disneyland, the original Walt Disney theme park that preceded Disney World in Orlando. This suburban area looks much like its Lake Buena Vista counterpart. It features lots of hotels and motor lodges, strip malls, and restaurants – well-designed for a family holiday. 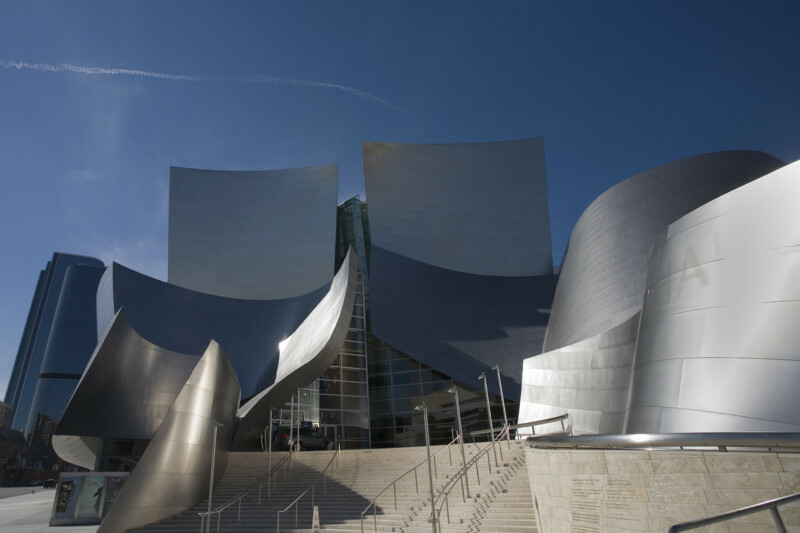 Hollywood provides year-round satisfaction to tourists, with tours including Universal Studios and network TV studios. 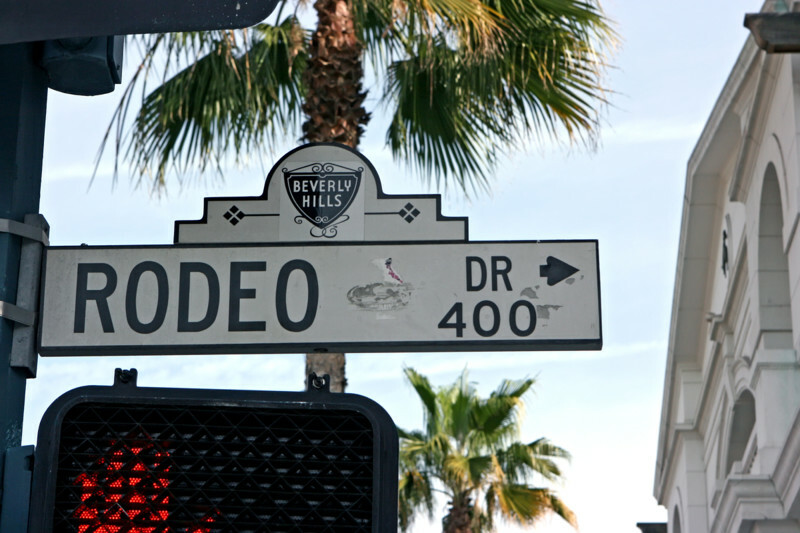 Make your way to the esteemed Rodeo drive, tour the homes of famous celebrities, dine at world-acclaimed restaurants, or spend an afternoon at Venice Beach or Marina Del Ray – whatever you desire, L.A. promises to please. Getting Around: The Los Angeles International Airport (LAX) is the sixth busiest airport in the world and the most commonly-used airports in this area. 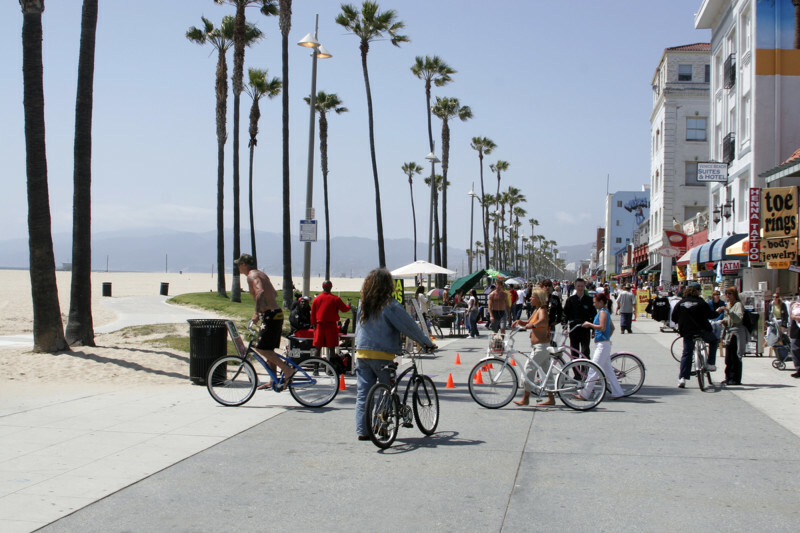 It is located on the coast, west of downtown and located 20 miles from the downtown strip. Other airports in Los Angeles include: Long Beach (LGB, south of LAX), Burbank (BUR, close to Hollywood and downtown), Orange County (SNA, close to Disneyland), and Ontario (east side of the urban sprawl). 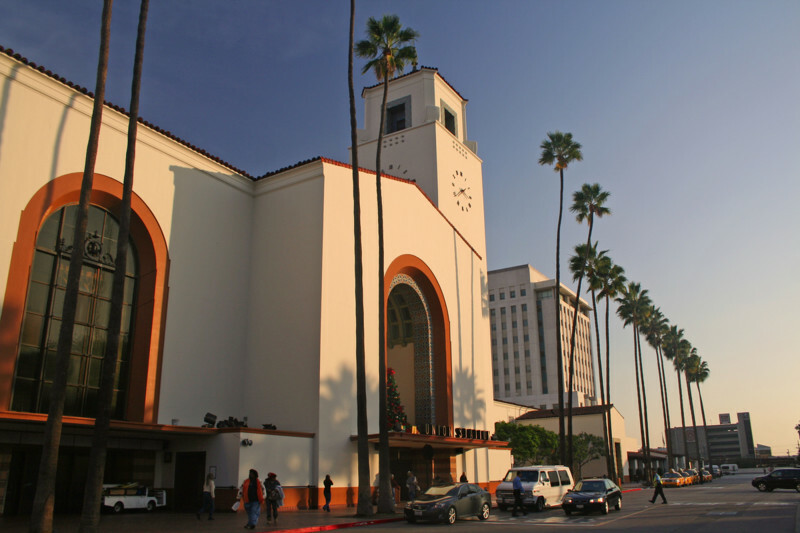 There are plenty of ways to get around L.A. You can travel the area by car, bus, rail and subway, and taxi. If you’re considering renting a car during a trip, you’re in luck as L.A. is one of the cheapest places in America to rent a car. Make sure to invest on a GPS navigation system and try to get acquainted with the main freeways prior to the trip. 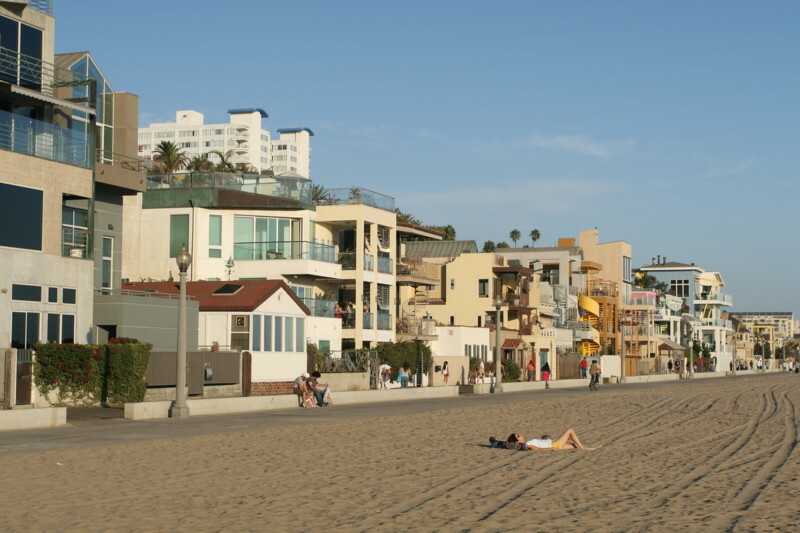 Where to Stay: Los Angeles offers plenty of accommodation options suitable for all types of travellers. From the five-star Disney Grand Californian to the three-star family-friendly Spring Hill Suites Anaheim Maingate, a visit here promises to be fun-filled and relaxing. 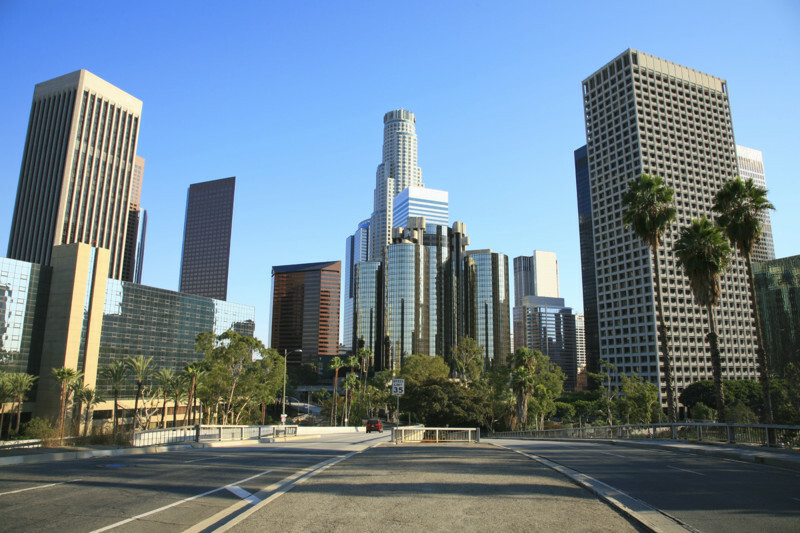 Weather: The average annual temperature in downtown LA is 19C during the day and 14C at night. During the cold months, temperature averages from 15C to 23C during daytime and 7C to 13C in the evenings. 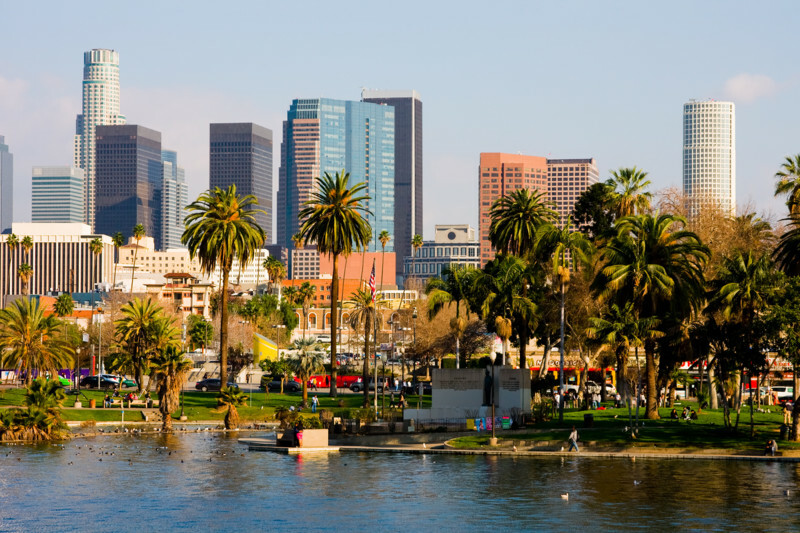 Wrapping up L.A. in one weekend can be a challenge, but give us a call at 1-800-665-4981 and we’ll help you experience the glam lifestyle!